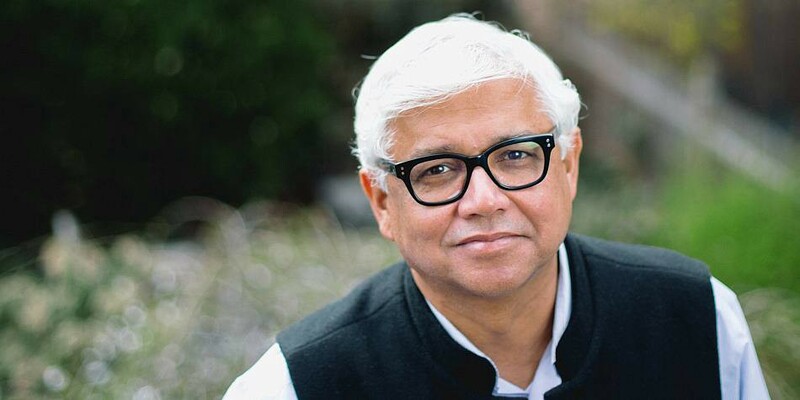 Amitav Ghosh wins Jnanpith Award 2018, Novelist Amitav Ghosh will receive with the Jnanpith Award, the country’s highest literary honour. Renowned Hindi littérateur Krishna Sobti has been chosen for this 2017 year’s Jnanpith Award, the Jnanpith Selection Board announced on 3.11.2017. Born in 1925 iin Gujrat in Pakistan’s Punjab Province, Sobti (92) is known for experimenting with new writing styles and creating “bold” and “daring” characters in her stories who were ready to accept all challenges. Her language was highly influenced by the intermingling of Hindi, Urdu and Punjabi cultures. In New Delhi, President Pranab Mukherjee presented the prestigious Jnanpith Award for 2015 to Eminent Gujarati novelist, poet and critic Raghuveer Chaudhary. At the 51st Jnanpith Award function, President Mukherjee said that writers cannot be bound by any limits- they spread the message of love and humanity across the world. A renowned Gandhian from Gujarat, Chaudhary was born in 1938 in Gandhinagar. Author of more than 80 books, Mr. Chaudhary began his writing career with novels and poetry, and later ventured into other forms of literature including plays, essays and short stories. The Jnanpith Award is an Indian literary award presented annually by the Bharatiya Jnanpith and is given to an author for the "outstanding contribution towards literature". Instituted in 1961, the award is bestowed only on the Indian writers who have been writing in Indian languages included in the Eighth Schedule to the Constitution of India and English, with no posthumous conferral. As of 2015, the award comprises a citation plaque, a cash prize of ₹11 lakh (US$16,000), and a bronze replica of Saraswati, the Hindu goddess of knowledge and wisdom. In Tamil 11th Jnanpith Award given to Akilan in the year 1975. in the year 2002 Jayakanthan got the 38th Jnanpith Award in the year 2002. From 1965 till 1981, the award was given to the authors for their "most outstanding work". The rules were revised for the forthcoming years to consider their works during the period of last twenty years, excluding the year for which the award was to be given. As of 2015, out of twenty-three eligible languages, the award has been conferred upon the works in fifteen languages: Hindi (ten), Kannada (eight), Bengali and Malayalam (five each), Gujarati, Marathi, Odiya, and Urdu (four each), Telugu (three), Assamese, Punjabi, and Tamil (two each), Kashmiri, Konkani, and Sanskrit (one each). The first recipient of the award was Malayalam litterateur G. Sankara Kurup who was awarded in 1965 for his collection of poems, Odakkuzhal (The Bamboo Flute), published in 1950. As of 2015, the honour has been presented to fifty-six writers including seven women authors. In 1976, Bengali novelist Ashapurna Devi became the first female to win the award and was honoured for the first novel of a trilogy, Pratham Pratisruti (The First Promise), published in 1965. The most recent recipient of the award is novelist, poet and critic Raghuveer Chaudhary who was awarded for the year 2015.